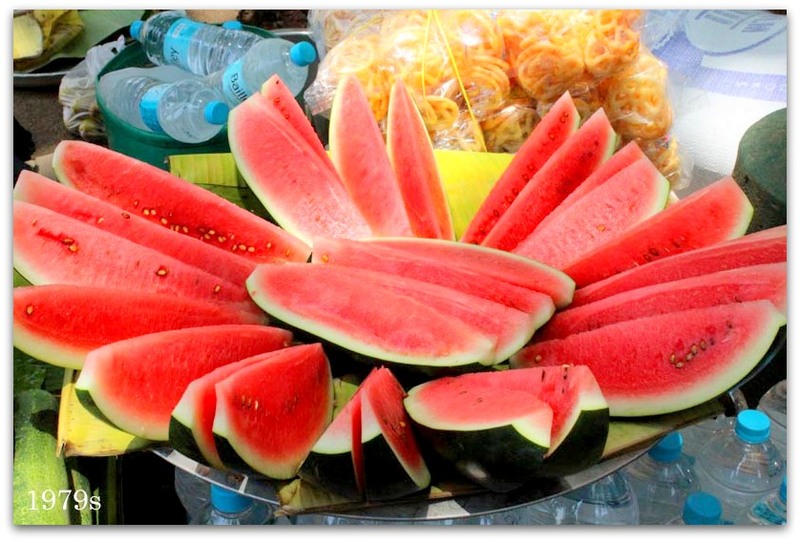 The sight of watermelons is common during the summer. It is one of the best summer fruit to hydrate our body. I liked the way this watermelon is cut and displayed. It surely will attract people. But try it only if you are used to or else it’s better to buy a one full watermelon, take it home, cut into pieces, and eat it.